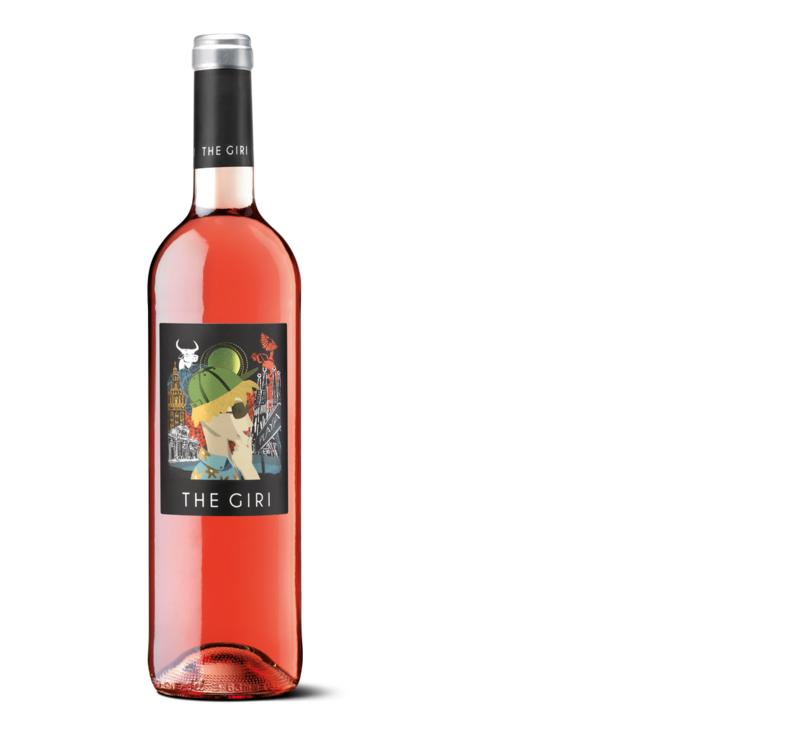 A Rosé Spanish wine and adventurous. This refreshing wine is the ideal companion for those moments when we search for something different. Made using red grapes from Spain. Grapes harvested from several plots, harvested by hand and also using mechanical harvesters. Made following the traditional method of white winemaking. We proceed to destem the harvest before pressing. It ferments at controlled temperature set at 16ºC in stainless steel tanks of 25.000 liters of capacity, favoring the extraction of fruity aromas from the grapes for 14 days. Red cherry aromas, clean and bright. Medium-high of aromatic intensity with red fruits, it shows a balanced acidity on the palate and releases its youth vitality. Ideal for pairing with pâté and pasta.